A newly-hired reporter suspects his copy editor is a former high school classmate with a new identity. 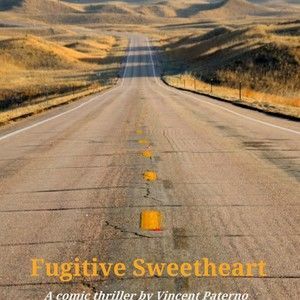 They fall in love, her cover is blown and a mob boss just out of prison who was her ex vows revenge for her helping to convict him. A Vegas waitress tripled in size falls for the scientist who accidentally enlarged her, sacrificing showroom stardom to save him when he's kidnapped by her abusive ex-husband, a blackmailing mobster and a haughty former showgirl.